The launch, if successful, would be a victory for Elon Musk who has tried for years to break into the market for lucrative military space. The launch will mark SpaceX's first so-called National Security Space mission as defined by US military. Elon Musk's SpaceX was poised on Tuesday to launch a new spy satellite for the U.S. military, marking what the space transportation company said was its first designated national security mission for the United States. SpaceX's Falcon 9 rocket, carrying a roughly $500 million GPS satellite built by Lockheed Martin Corp, was scheduled for liftoff from Florida's Cape Canaveral shortly after 9 a.m. (1700 GMT) local time, the U.S. Air Force said. Tuesday's launch, if successful, would be a victory for Musk, a billionaire entrepreneur who has tried for years to break into the market for lucrative military space launches long-dominated by incumbents Lockheed and Boeing Co.
SpaceX sued the U.S. Air Force in 2014 in protest over the military's award of a multibillion-dollar, non-compete contract for 36 rocket launches to United Launch Alliance, a partnership between Boeing and Lockheed. 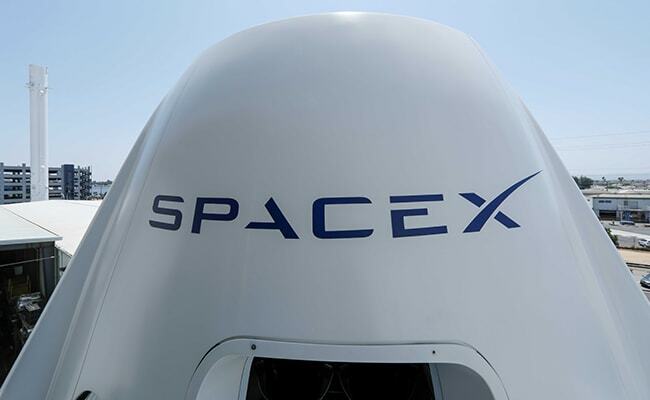 SpaceX dropped the suit in 2015 after the Air Force agreed to open up the competition, according to SpaceX's website. The next year, SpaceX won an $83 million Air Force contract to launch the GPS satellite, which will have a lifespan of 15 years, Air Force spokesman William Russell said by phone. Tuesday's launch is the first of 32 satellites in production by Lockheed under contracts worth a combined $12.6 billion for the Air Force's GPS III program, Lockheed spokesman Chip Eschenfelder said. U.S. Vice President Mike Pence tweeted that he would travel to Florida to attend the launch, which he called "an important step forward as we seek to secure American leadership in space." The Hawthorne, California-based company has previously launched payloads for the Department of Defense in 2017 that were not designated as a National Security Space missions.